December, is it really you? Man this year flew by. Check out our best content of the week over at Kotaku Selects, or, if you scroll far back enough, the year. And, ok. I know this meme is pretty tired by now. I'm pretty tired of it. But...it's a simultaneous Pokémon reference and I just can't handle that kind of pressure, ok? Blame Samdawolf. 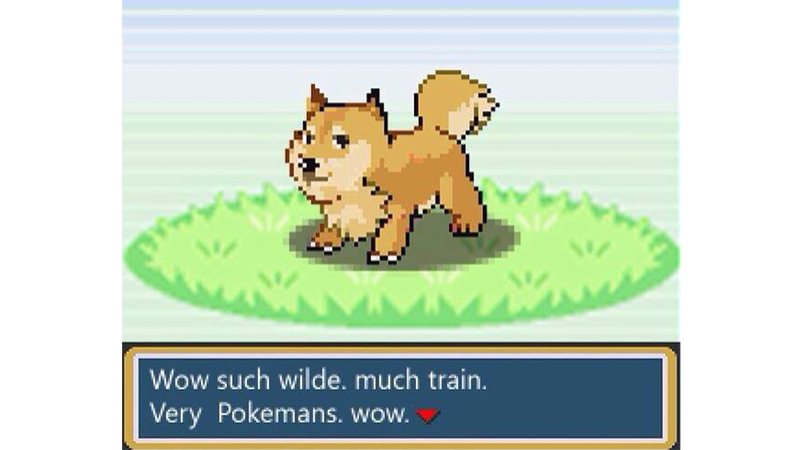 We can mark this as the official, graceful death of the doge meme. No more after this. Together we make up the Internet. We can make it happen.